Vision statements – Where the business would like to be in the future. It is an ideal. Mission statements – Describe the core activities of the organisation. Usually includes the purpose of the organisation, and may also refer to its values. Why do businesses create these statements? They are produced to communicate to all stakeholders the key elements and values of the business. To be effective they should be memorable and easy to understand. They help to focus the minds of employees and communicate to other stakeholders what the business is about. Mission statements outline the characteristics of effective and ineffective mission statements. 2. Business Aims Keynote examines the different aims that businesses may have. 3. 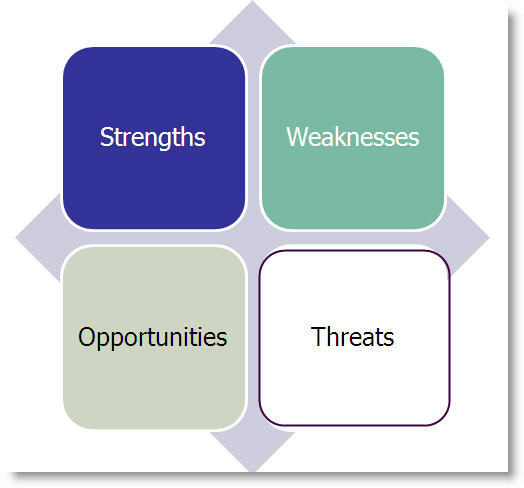 Strategy vs tactics looks at how businesses achieve their long and short term objectives. 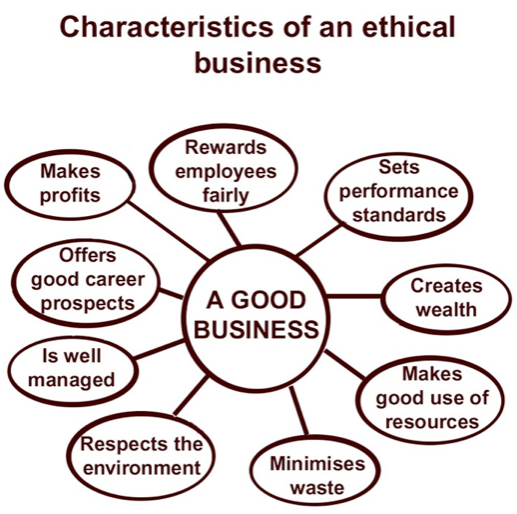 Business ethics has become an important aspect of modern business. The Keynote below looks at how businesses can benefit from behaving in a more ethical manner. Read this article from the BBC that looks at the issue of child labour. Why is CSR so important? Click here for a PDF that explains. Social auditing is the process whereby an organization assesses its impact on stakeholders and wider society. It involves measuring and reporting on its social performance, assessing the performance, and looking at how improvements can be made. Note, unlike financial reporting there are no legal obligations to carry out social audits. However, like financial audits they are usually conducted by independent organizations. An environmental audit only considers environmental issues. These are commonly undertaken by businesses that can have a large environmental impact e.g. energy companies. Social audits are only truly of value if businesses respond to them. Simply conducting an audit without any follow-up does not make a business socially responsible. A key part of the auditing process is devising CSR policies, e.g. increasing the use of sustainable resources, or only working with socially responsible suppliers. What is it? – Auditing the strategic position of a business and helping decision-makers to be clear about the organisation’s capabilities and what makes it distinctive. This is a strategic tool that helps to make long-term decisions about the future direction of the business.